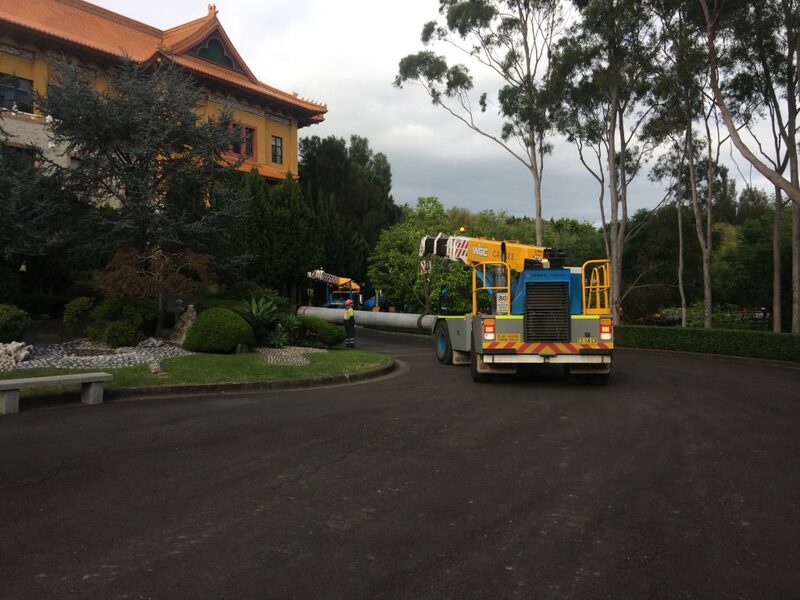 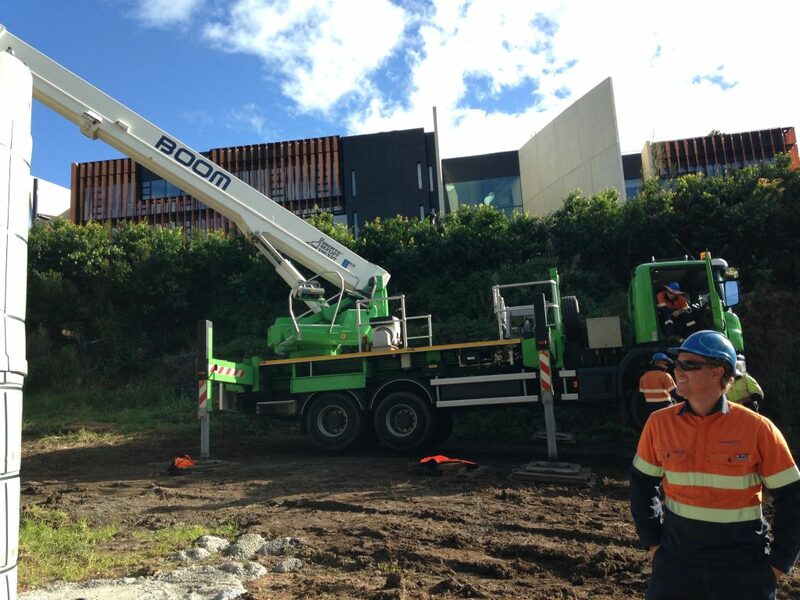 ARA Electrical recently completed works for the Nan Tien Temple and Nan Tien Institute (NTI) in Unanderra, south of Wollongong. 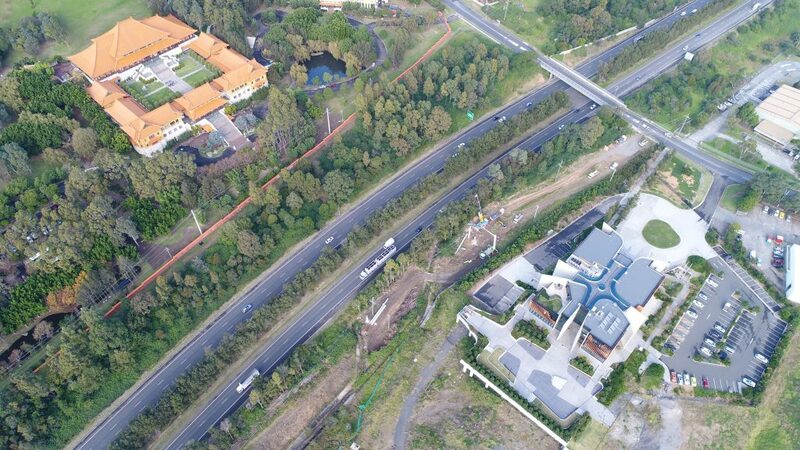 The Nan Tien Institute opened in 2015 and attracts local and international students. 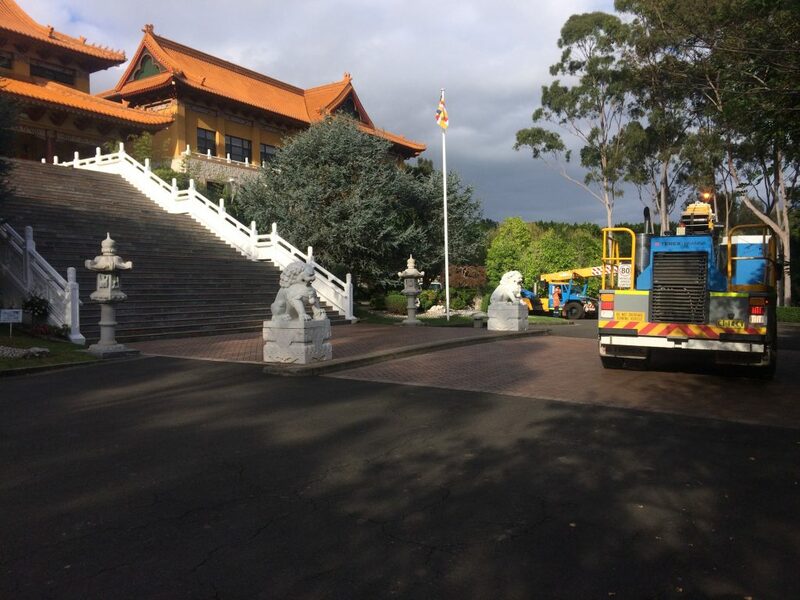 It is situated across from the Nan Tien Temple, which is the largest Buddhist temple in the Southern Hemisphere. 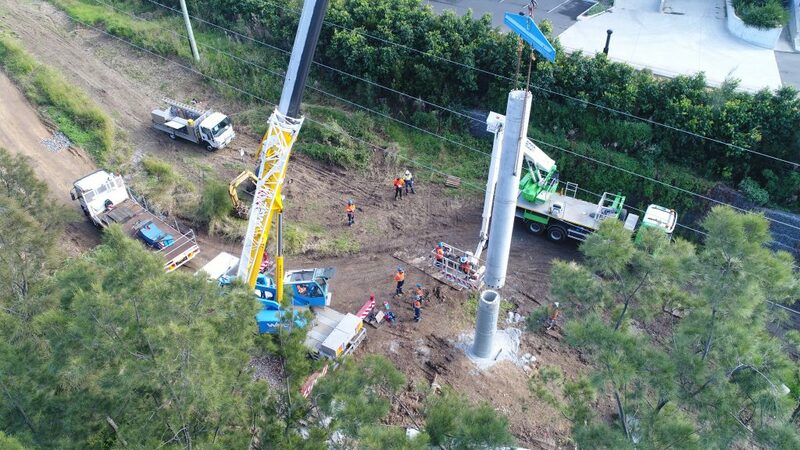 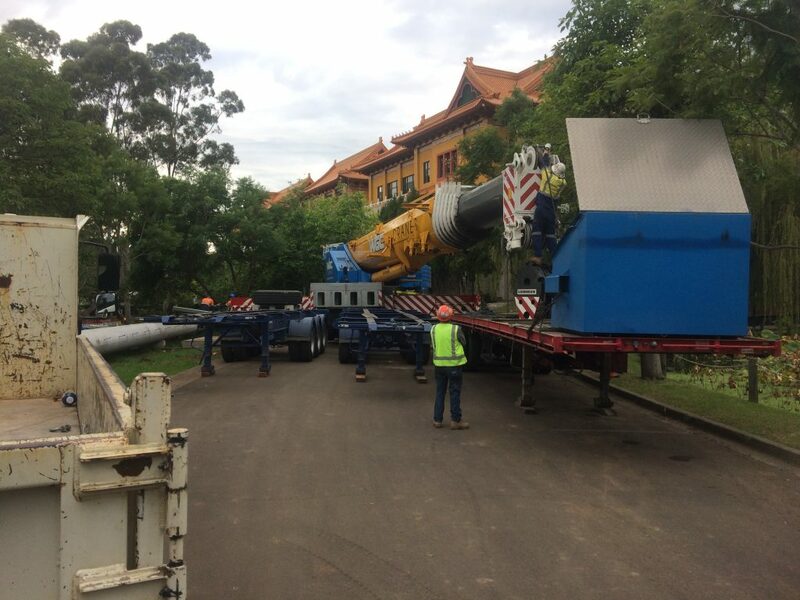 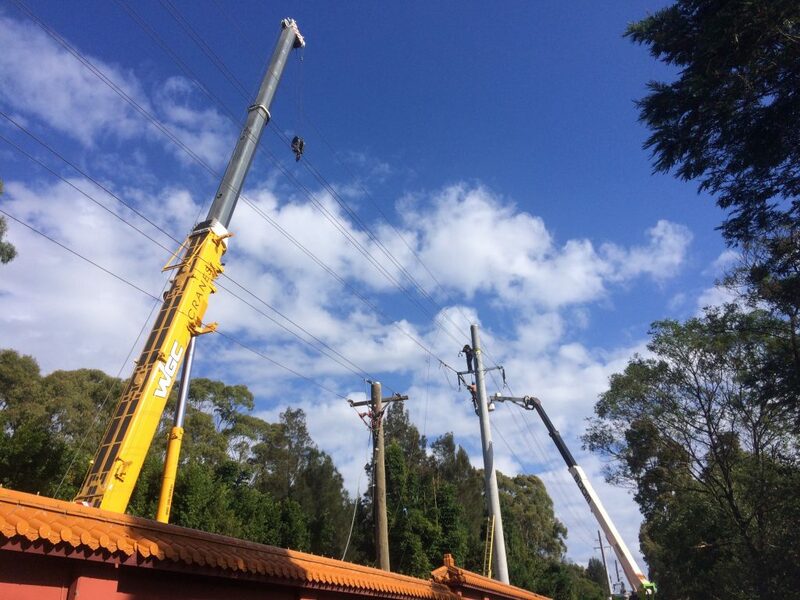 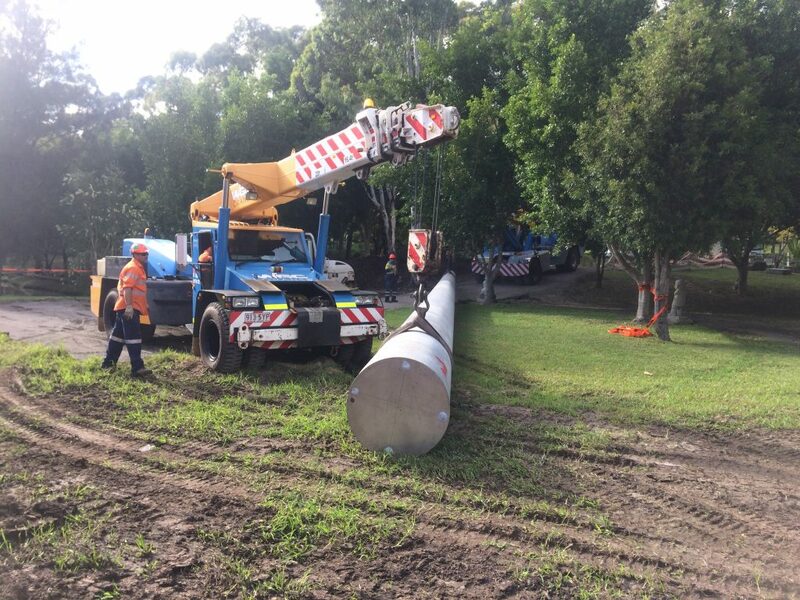 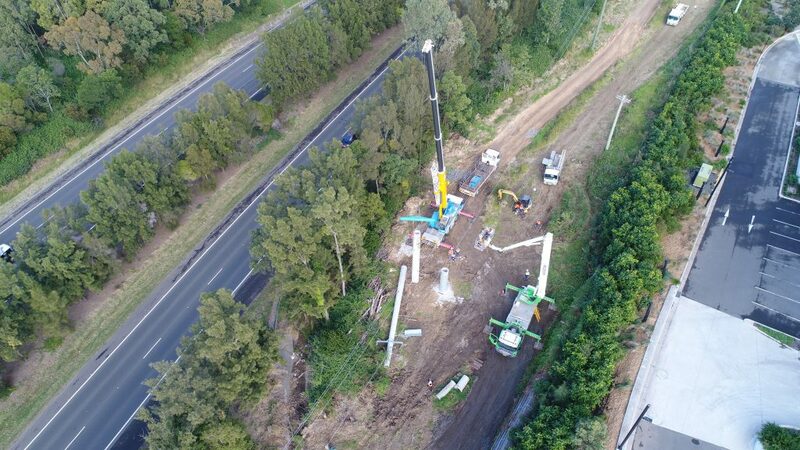 The International Buddhist Association of Australia engaged ARA Electrical to reticulate the 33kV and 11kV feeders to allow clearance for an overpass bridge. 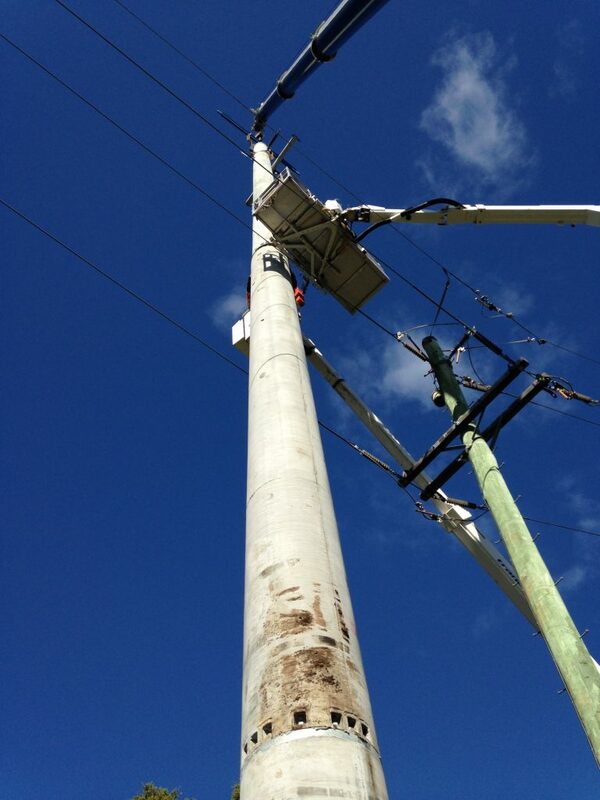 High Voltage Testing and Commissioning. 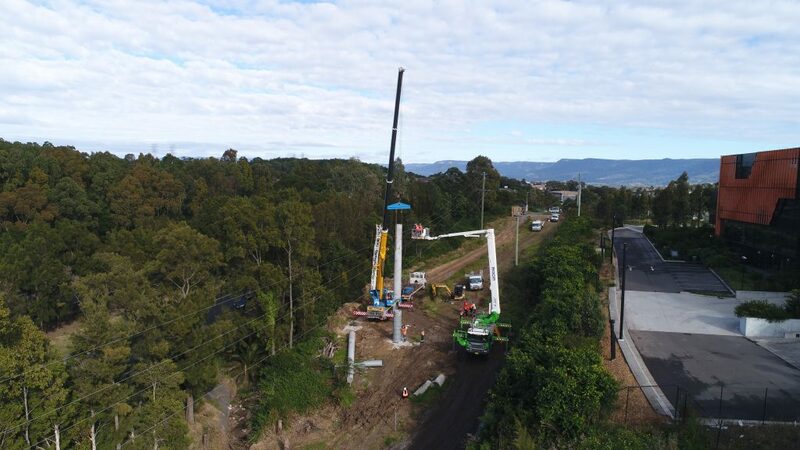 These works coincided with the new $10M pedestrian bridge that spans the M1 Princes Motorway, which creates a link between the Nan Tien Temple and NTI. 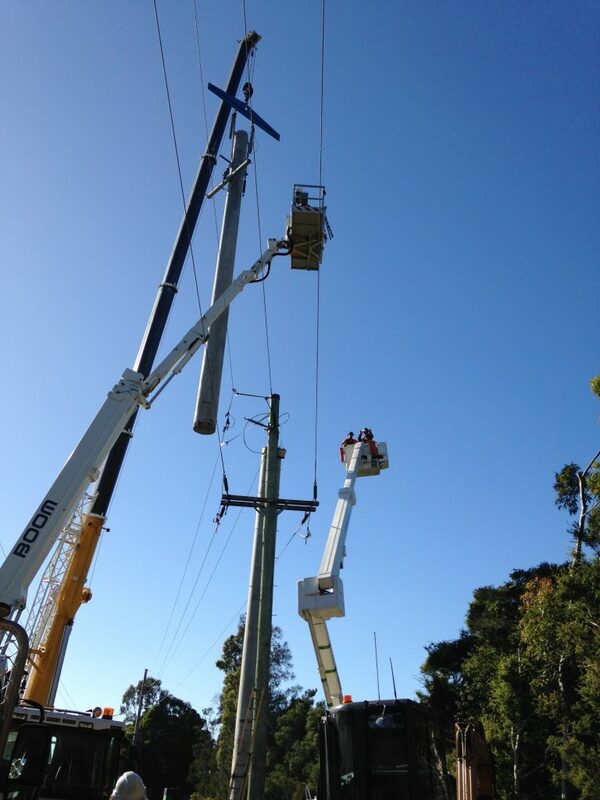 See below for more project photos.